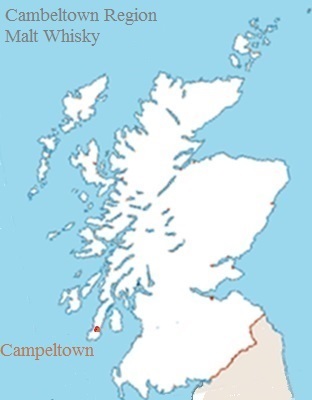 During the 1800s Cambeltown was a whisky boom town with 34 distilleries. 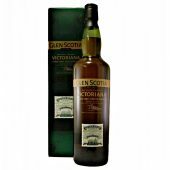 By the 1920s this had fallen to just one. 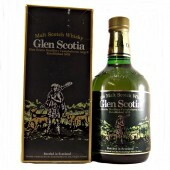 Now home to three distilleries Glen Scotia, Springbank and the recently opening of the Glengyle. 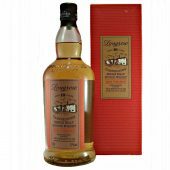 The Glengyle distillery was rebuilt in 2004 and markets its single malt the Killkerran label due to Glen Scotia owns the Glengyle brand. 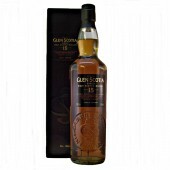 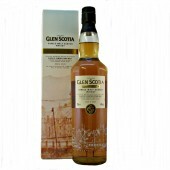 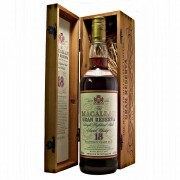 Glen Scotia is produced intermittently and is often released as a 10 to 15 year old. 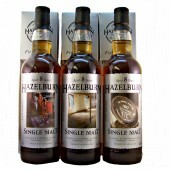 The Springbank signature malt whisky is a two and a half distilled semi-peated malt. 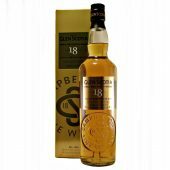 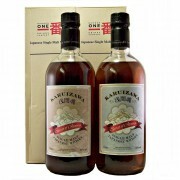 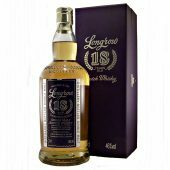 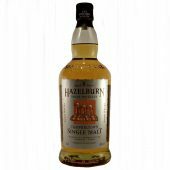 It also produces the Hazelburn, a triple distilled un-peated single malt whisky, and Longrow a double distilled heavily peated single malt whisky.